You are here: Home / Defendant / How Effective are Youth Courts? Kodiak Teen Court and other Youth Courts around the state of Alaska are extremely effective in keeping Youth Offenders from re-committing crimes. When a Youth Juvenile Offender commits a crime, they are given the option of choosing to go through a Youth Court, and in this case, Kodiak Teen Court. Talk about how when going through the traditional adult court, outcomes can happen differently. 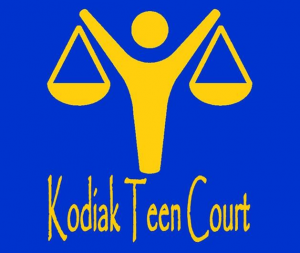 Talk about how you can be sentenced in Youth Courts and Kodiak Teen Courts to watch a Adult Court Hearing related to their case to see that since the went through Kodiak Teen Court, they are sentenced differently.